On a mission to spruce up your yard? Along with improving your lawn, laying some bricks — whether for a walkway, a wall, or something else entirely — can add a nice, decorative touch to your yard. 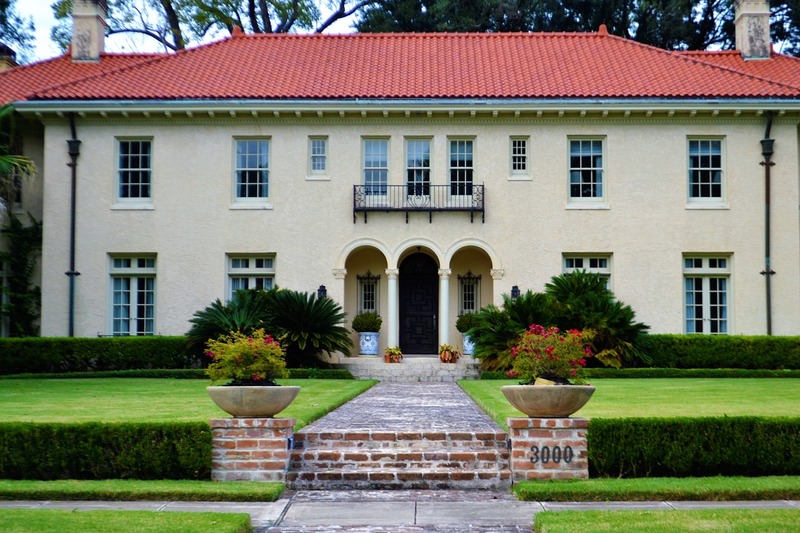 Best of all, brick projects can be easily tackled at home with the right planning. But, if you’re unsure of how to use bricks in your yard, we’ve got some useful tips, such as how to use a brick calculator to determine how many bricks you should buy before starting your project. When comparing brick (which is made from clay) to other materials, it’s seen as a durable, long-lasting choice. Brick doesn’t rot or mold like wood can, and it doesn’t rust or corrode like metal. Additionally, you don’t need to give bricks any special treatment to make them last longer, like painting or sealing. With a simple wash, bricks can look good as new! On top of all of that, bricks are considered easy to handle and transport. They’re also nice to work with since they come in uniform sizes. And, if you happen to be environmentally conscious, bricks have another benefit of being made from natural material. Overall, bricks have a low impact on the environment and they’re also reusable. How Many Bricks Would I Need? Since there are so many different brick projects you can take on, it may be hard to determine which project makes sense for you and your home. Is it time for a brick walkway leading into the front door, or a small brick wall to surround your garden? Brick projects like a tree ring or a bench pillar may be easy enough to eyeball, but for something larger in scale like a brick wall, consider using a brick calculator to estimate how many bricks you’ll need for your project. With this tool, input the length, height, and thickness of your intended wall, as well as the width, length, and height of the bricks you plan on using. You’ll also need to add in the thickness of the mortar you want to use between the bricks. Once you plug in this information, the brick calculator will give you the number of bricks needed for your project, so you’ll know exactly how many to go out and purchase. How Much Does a Brick Project Cost? The prices of bricks are often quoted as per square foot or per thousand. While it can vary widely depending on what style you choose and who you’re purchasing from, common brick generally costs anywhere between $7 to $15 per square foot. To save on your brick project, you can search for some previously used brick to recycle. Ask if anyone you know has recently completed a home renovation project and has some extra brick they don’t need. You can also check with your local construction or demolition sites to see if they have any bricks that are up for grabs. As you’re gearing up to use bricks for your yard project, there are a few tips to keep in mind for smooth progress. Try to avoid laying bricks when rain is in the forecast (or at least make sure the work area is covered) since mortar can wash out. Similarly, avoid laying bricks in cold or freezing temperatures as it can impact the effectiveness of the mortar. Consider using a mason’s line and/or spirit level to lay bricks straight. Wear goggles, a mask, and gloves for protection when you’re mixing mortar. Only mix enough mortar for you to use within the hour so it doesn’t dry out as you’re working. Place the mortar somewhere easily accessible to your work area. If the mortar becomes set, don’t use it. Instead, mix a new batch. Scrape off excess mortar with a trowel or brush. From using them for a walkway to garden decoration, bricks can serve as an attractive addition to your yard. 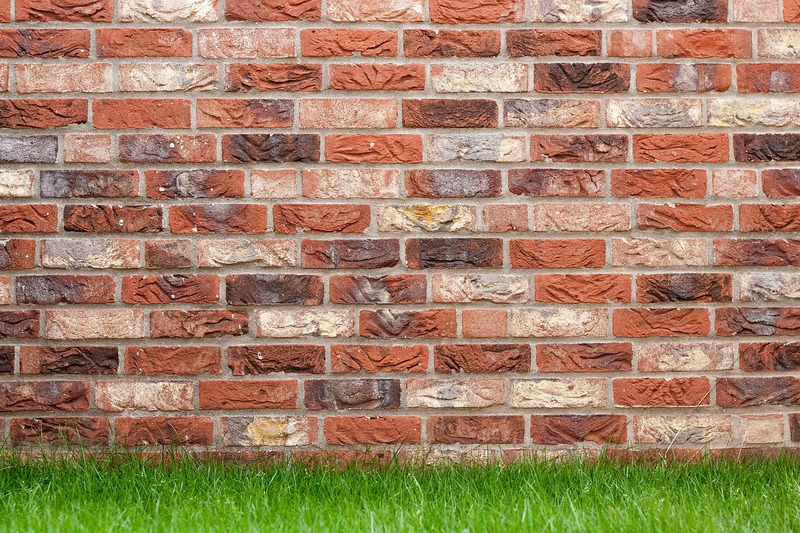 If you’re planning on tackling a DIY brick wall project, a brick calculator can give you the estimates you need to make construction as easy as possible.